If you have been following the telecom industry, then you would know that for the telecom companies presently, it is a blood bath out there. A lot of companies have already exited the industry, and the rest have gone through some of the other forms of consolidation. 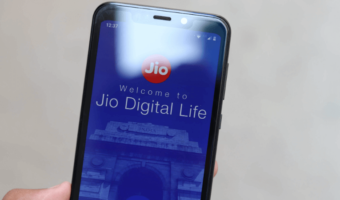 The Reliance Jio revolution in the country has although brought down tariffs massively, but it has also deteriorated the health of the sector. However, with this change, 4G has become the new playing field, and 3G is the thing of the past. As such, all the telcos want to increase the number of their 4G subscribers so that they can offer them the latest services and enable them to make use of the high-speed internet, higher quality calling and other perks which 4G brings on the table. To make this happen, most operators are offering something or the other, Vodafone is also not far behind in this regard as the telco is offering free data to its subscribers upgrading to a new 4G SIM. State-run telco, BSNL has also brought a similar strategy into play. 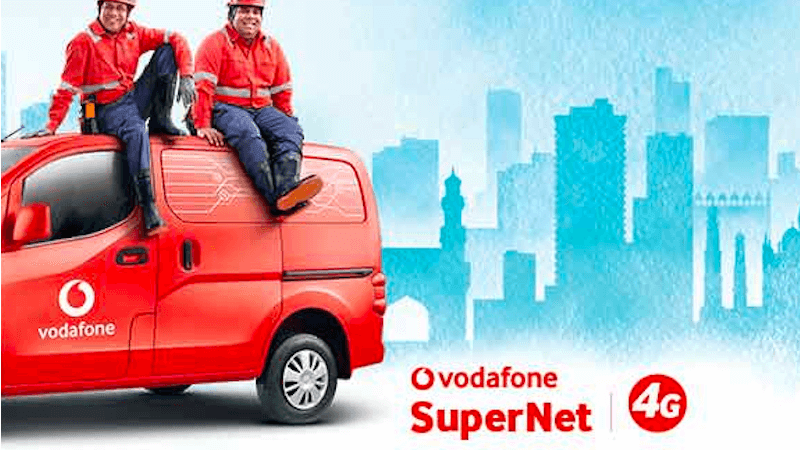 Vodafone has given the moniker of SuperNET to its 4G service, and the company has announced that any existing subscriber who upgrades to the 4G SIM will get 4GB data credited to his or her account. This means that as soon as a subscriber updates their SIM card to a 4G one, they will be able to use the data to browse the internet, watch videos and make use of the Vodafone 4G network. Also, if they have a VoLTE compatible phone, then they will be able to enjoy VoLTE calls as well which provide higher audio quality as compared to standard phone calls which happen over the 3G or 2G network. Further, the improved 4G speed will let you access other benefits which Vodafone has been offering to its prepaid and postpaid customers. You will get access to Vodafone’s range of content which it is providing on the Vodafone Play app. Also, other services which might not work on a lower speed network like video streaming will now be accessible to you with ease. It is also worth noting Vodafone has also announced, albeit not launched, Amazon Prime for Youth offer wherein it will be offering 50% discount on an annual Amazon Prime membership for Vodafone prepaid subscribers in the age range of 18-24. These subscribers will be able to buy the Amazon Prime membership for an entire year for just Rs 499 instead of Rs 999. This membership will also get them access to Amazon Prime’s exclusive offerings like Amazon Prime Video and Prime Music. Last few days Chennai Vodafone sim latches to Idea 4G. But VoLTE is not working when latched to Idea. Also Vodafone installed Signal Repeater at my home. Once the network merge done, will the repeater boost Idea signal too? Vodafone has started adding extra 5Mhz wherever they launched band 3 and band 41 faster now. Hopefully 15Mhz from band 3 is deployed for 4G for optimum speeds in most of the circles.